200 Spaulding Turnpike The first store to open was on Badgers Island, which then moved to Portsmouth, NH., this is our main base of operation. 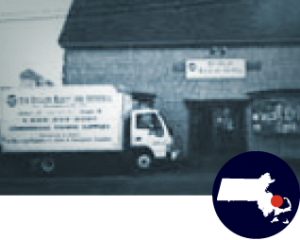 We have the largest inventory here and deliver goods weekly from Rockland, ME to Stonington, CT.
Saturday 8:00-12:00 – In January and February we are CLOSED on Saturday. 294 Ocean Street Brant Rock, MA. is the third location and is south of Boston. 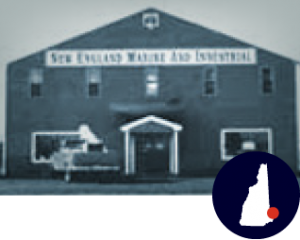 It’s convenient location provides a specialty in gillnet webbing and lobster supplies. 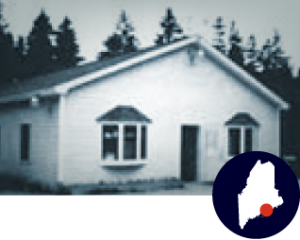 86 Cemetery Road The second store to open is in Stonington, ME. This store services Down East Maine to the Canadian border.